Speed Shift TV and Anderson Speedway Continue Partnership This Season - Anderson, Indiana Speedway - Home to the World's Fastest High-Banked Quarter Mile Oval! Inside Line Promotions – MAPLE GROVE, Minn. (Jan. 31, 2019) – Speed Shift TV and Anderson Speedway will continue its partnership in 2019, providing fans across the world live video access of multiple marquee racing events. The paved bullring in Anderson, Ind., hosts one of the top short-track racing events of the year – the Pay Less Little 500 presented by UAW-GW, which is held on May 25. Speed Shift TV will broadcast live video throughout all 500 laps during the 71st edition. The Must See Racing 50 on May 4, Thursday Night Sprint Car Action Presented by Sugar Fork Crossing on June 20, Saturday Night Sprint Car Action on Aug. 3, Thursday Night Sprint Car Action Glen Niebel Classic 125 on Sept. 12 and Paint the Night Pink with the Tony Elliott Classic 250 on Oct. 5 are also featured events on Speed Shift TV. All of those races except the Little 500 will be a part of Speed Shift TV’s VIP subscription, which is only $40 per month. The Little 500 broadcast will have special pricing. 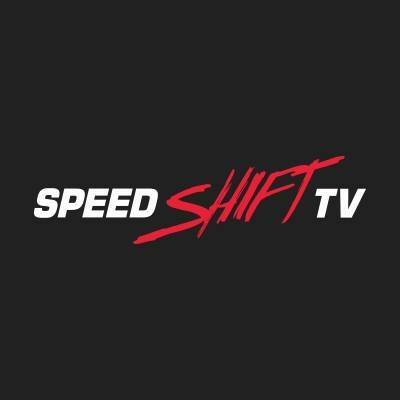 For a list of upcoming live broadcasts via Speed Shift TV, visit https://www.speedshifttv.com/schedule/. Speed Shift TV is one of the leading motor sports marketing, production and live streaming providers in the industry, servicing more than 275 nights of racing per year across the globe to an audience nationwide and beyond. Speed Shift TV is marketing-first brand and works alongside tracks and series to promote and add measurable value the series, venues, events, partners and drivers.